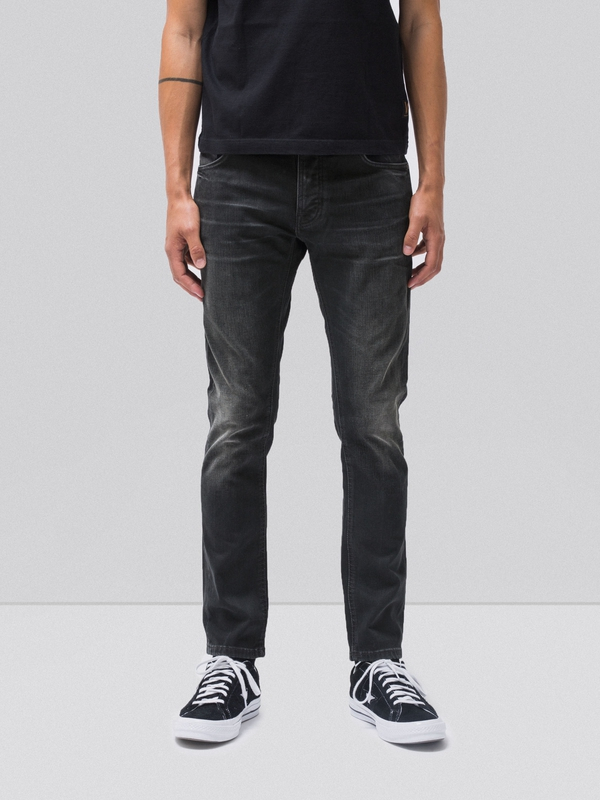 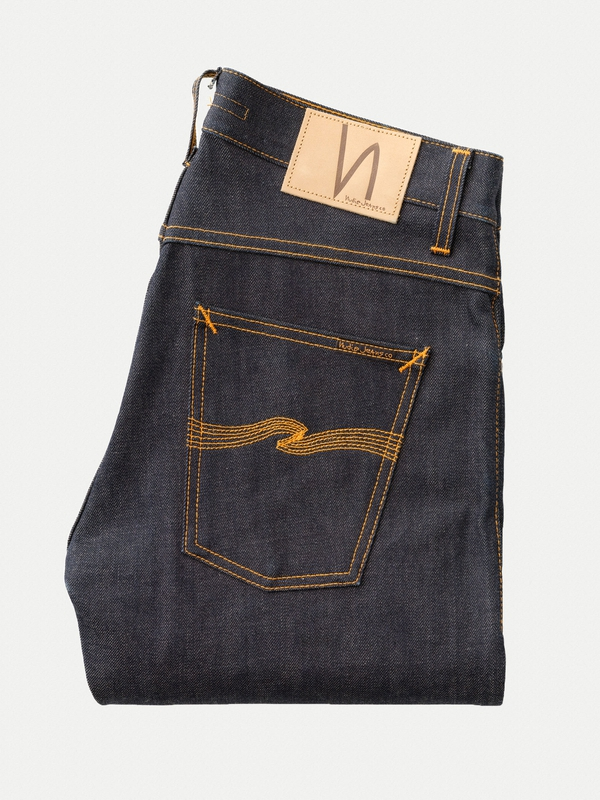 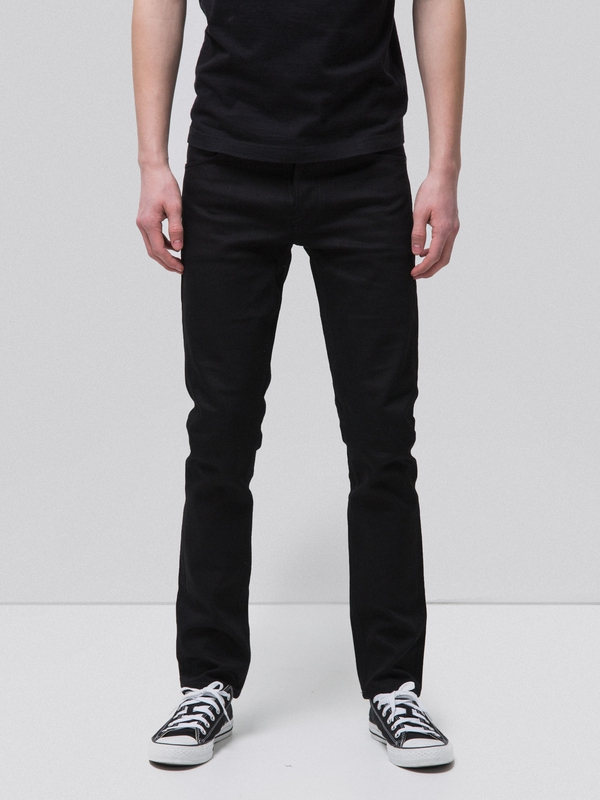 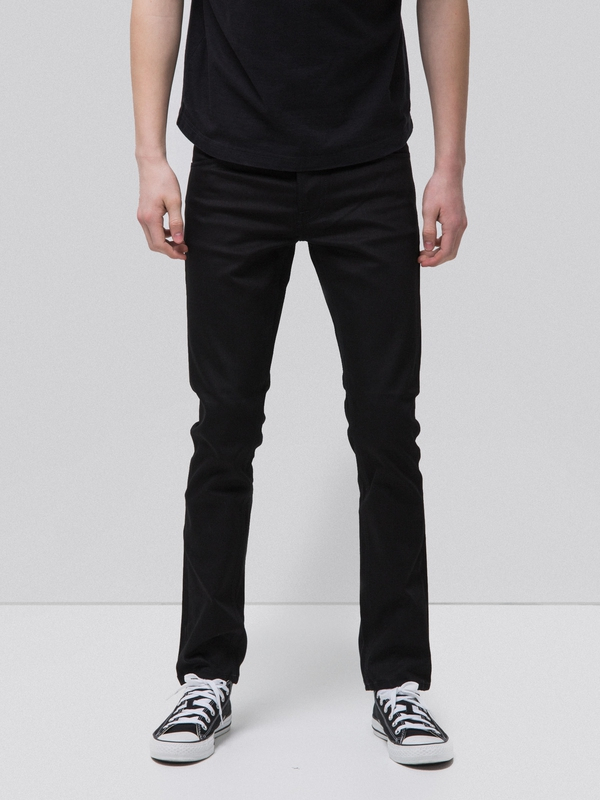 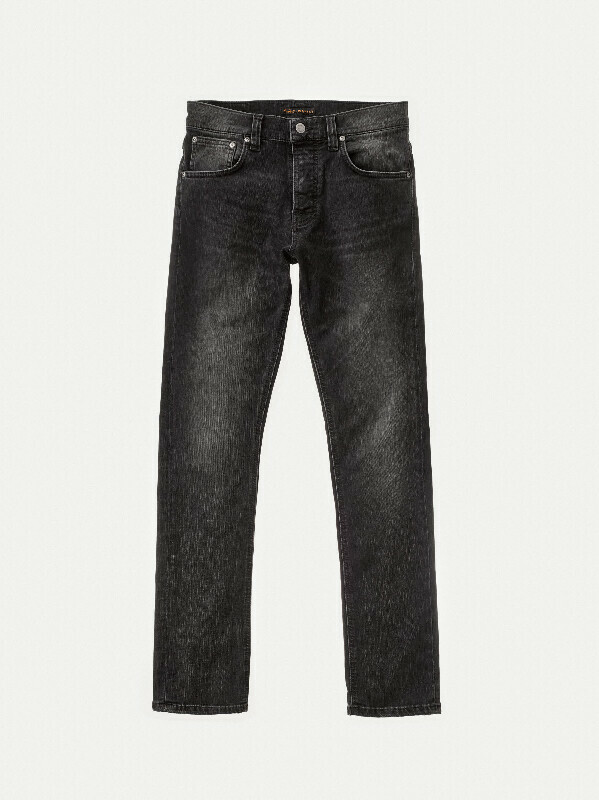 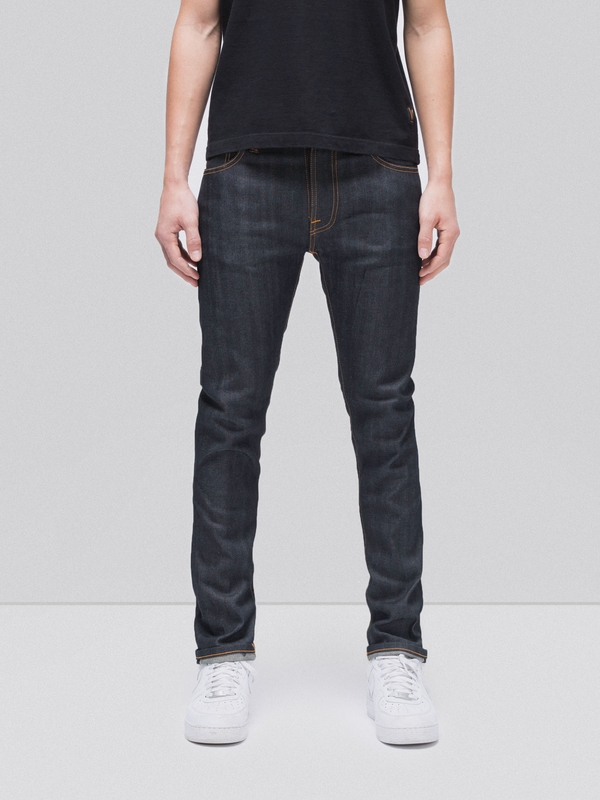 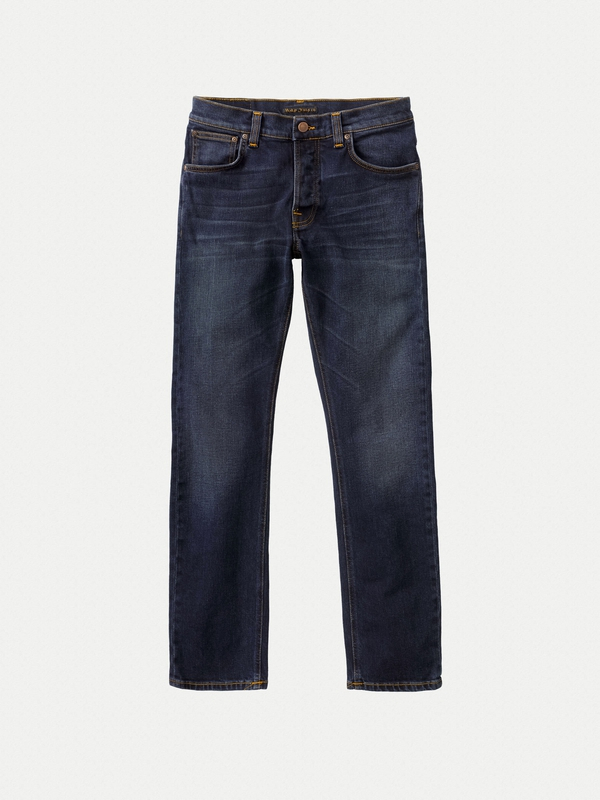 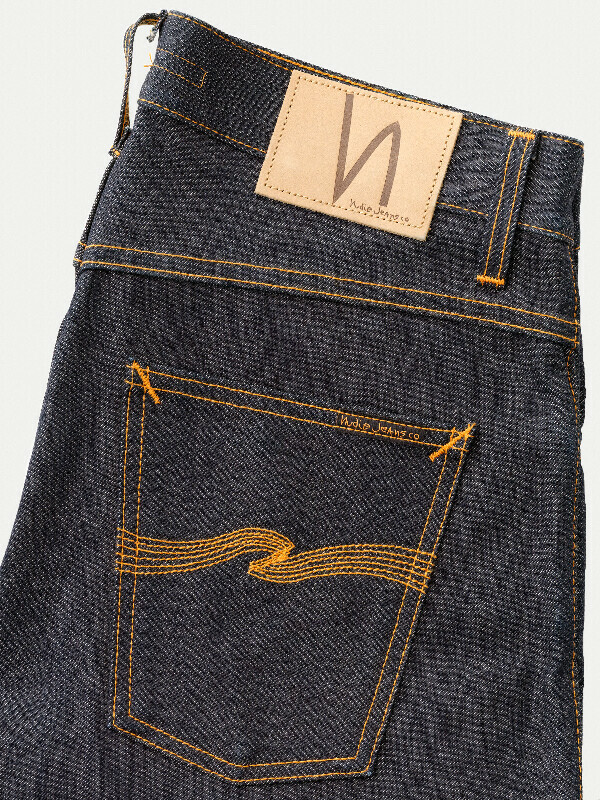 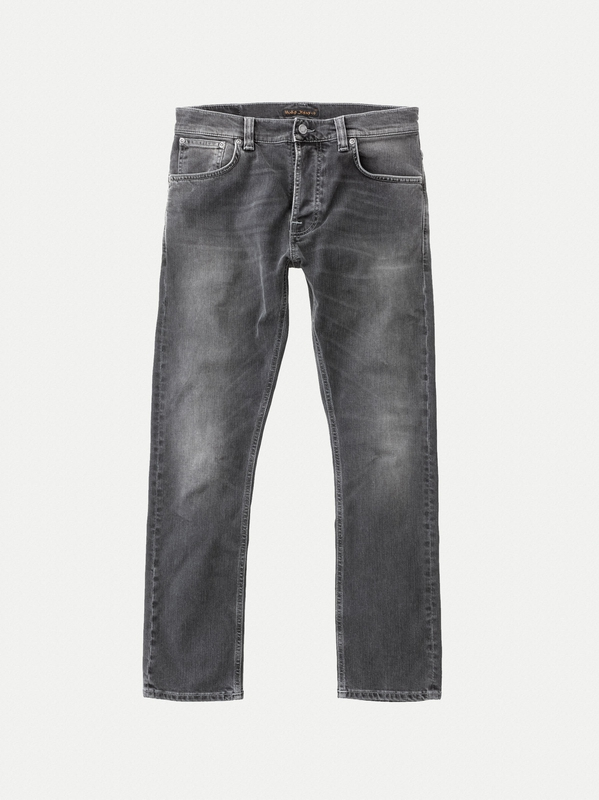 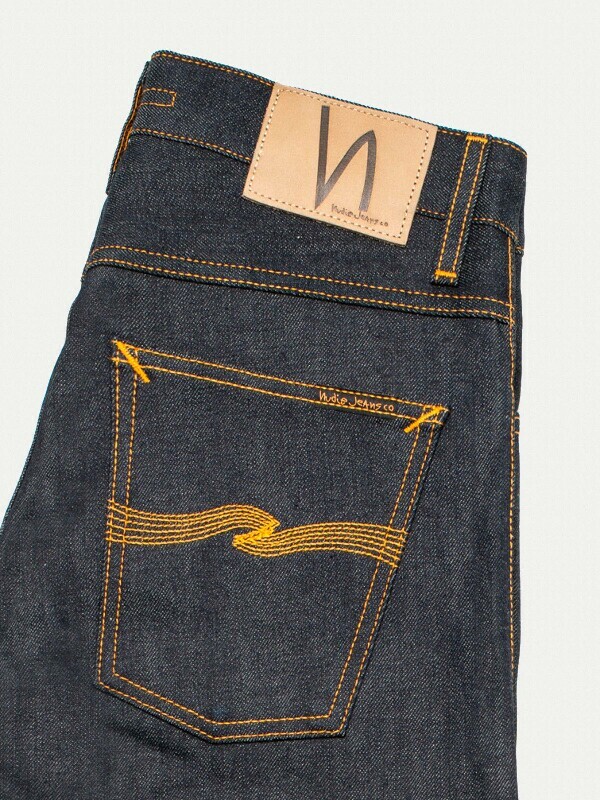 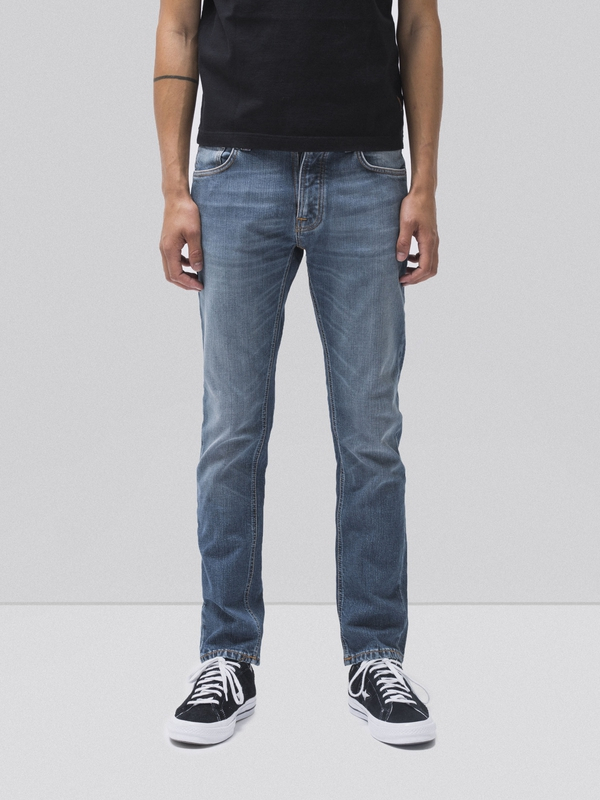 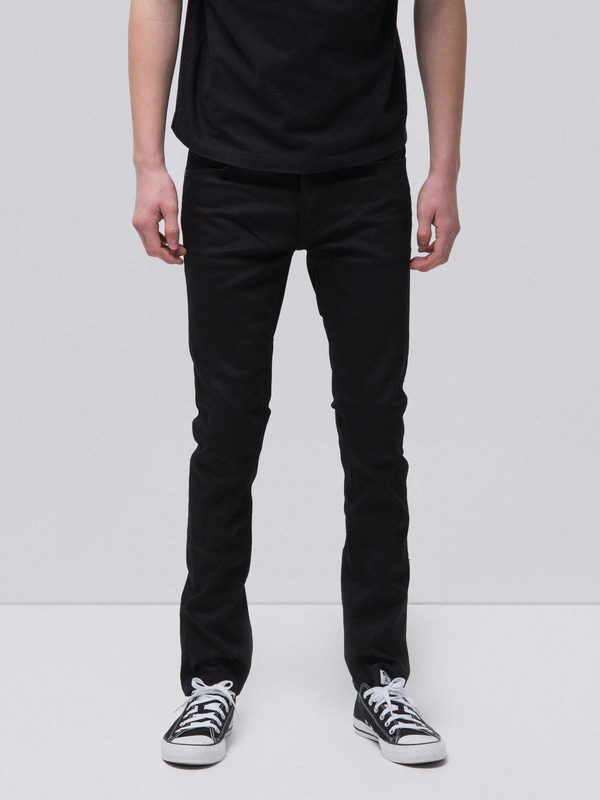 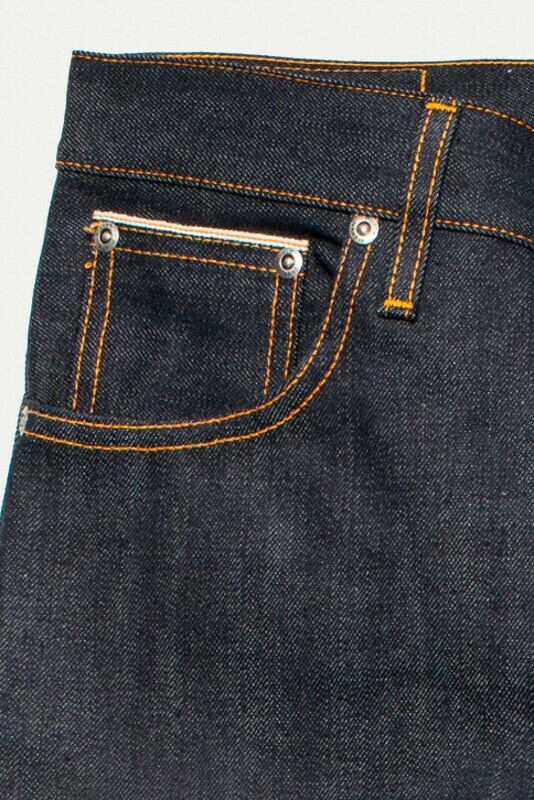 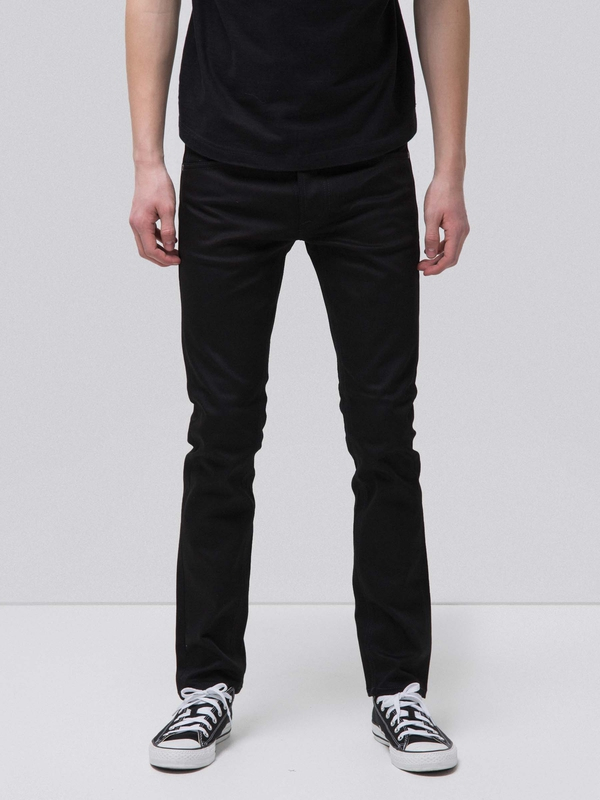 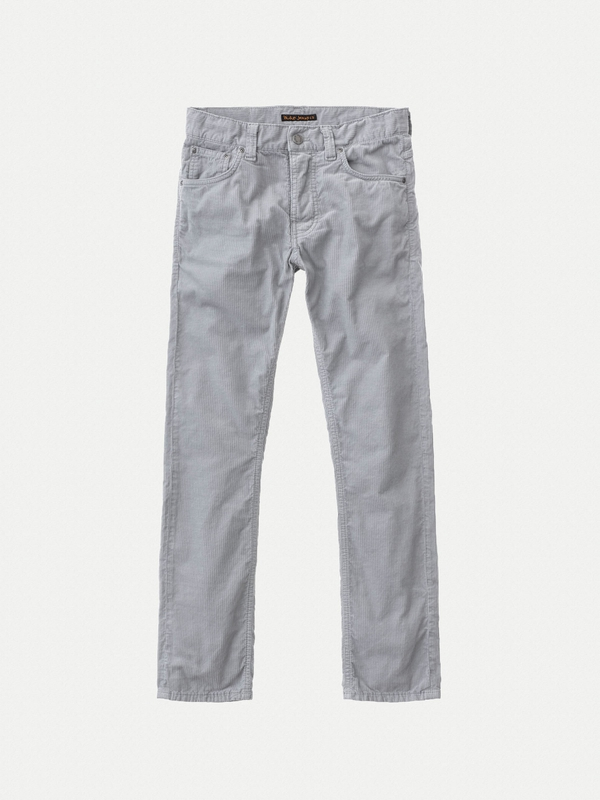 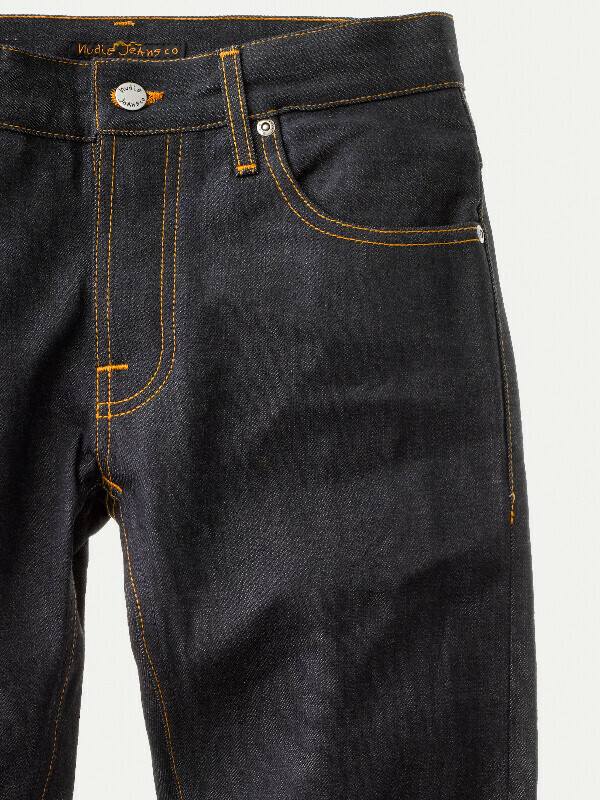 Jeans made in our heritage, 13.5 oz. 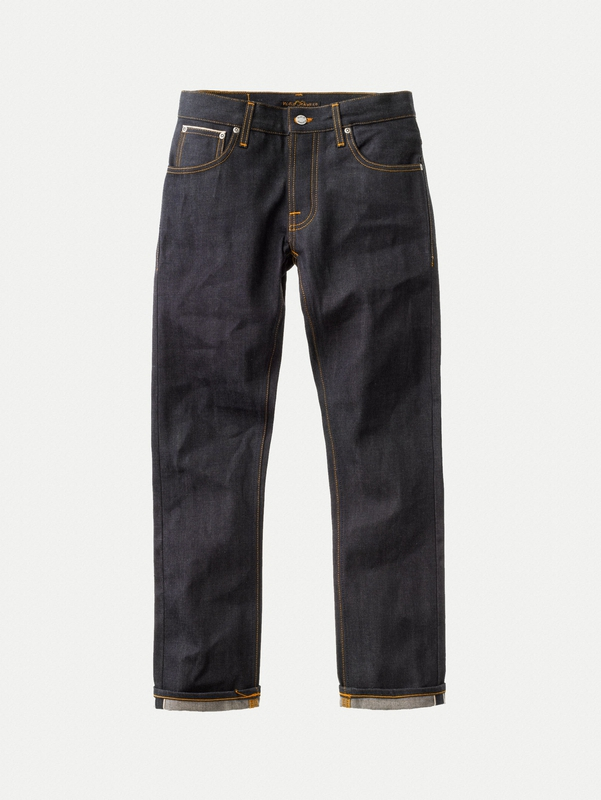 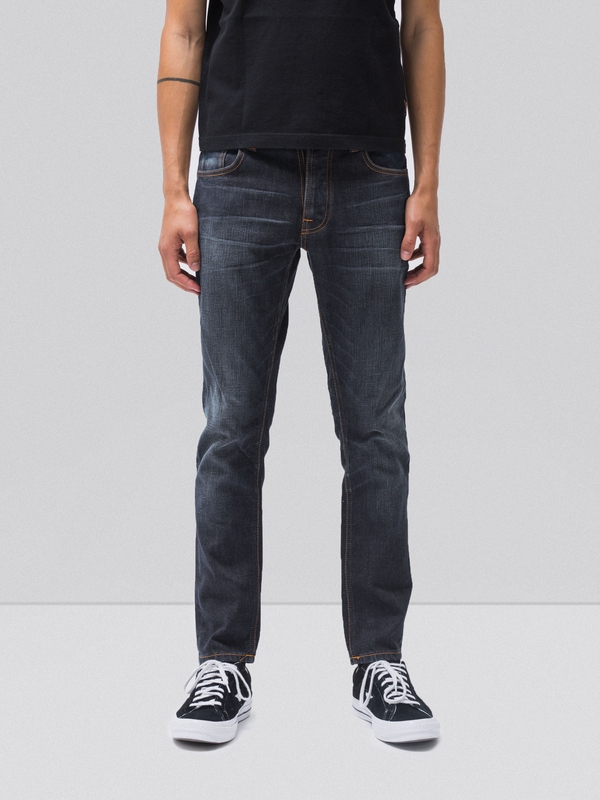 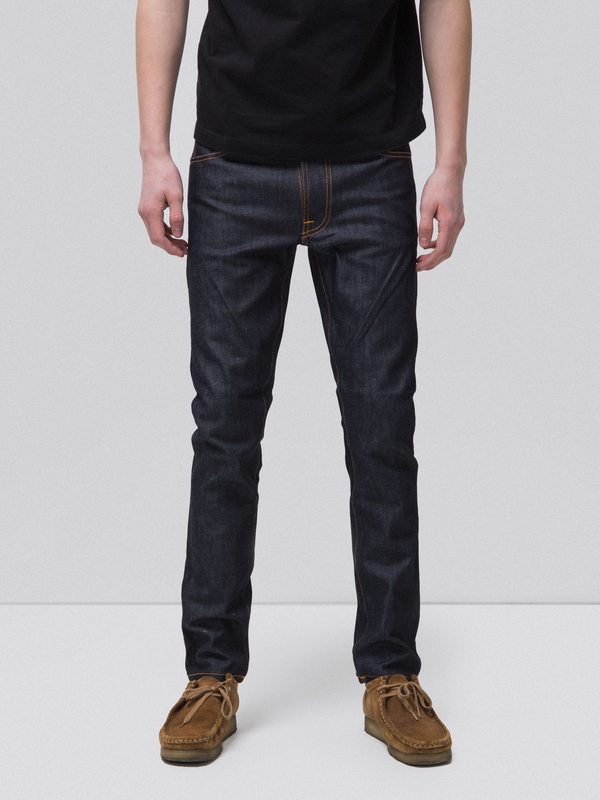 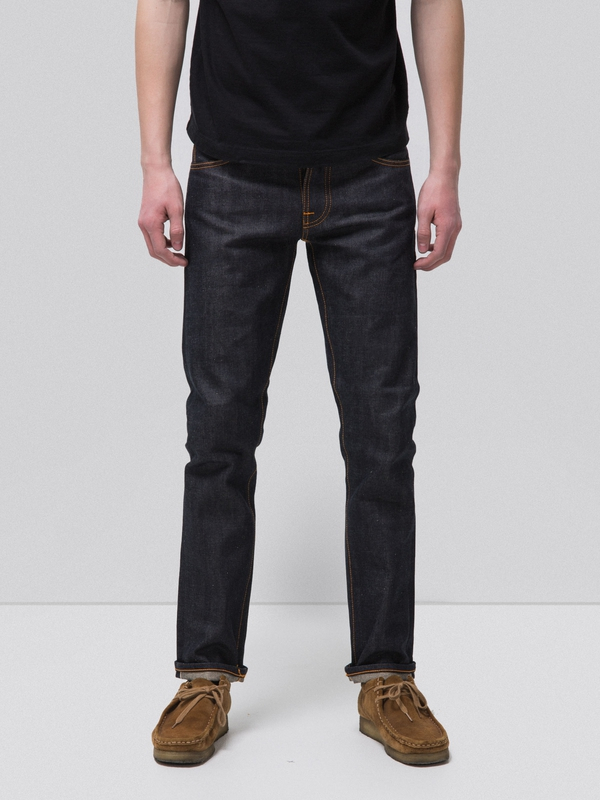 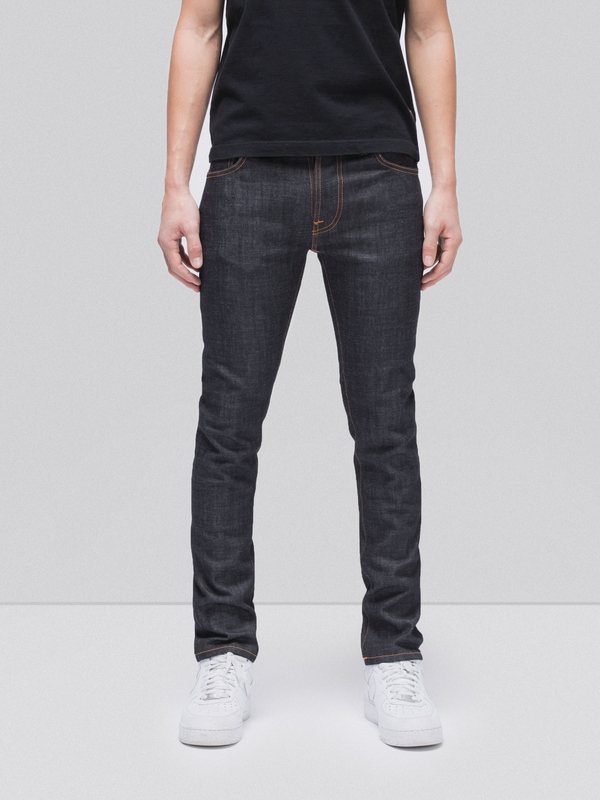 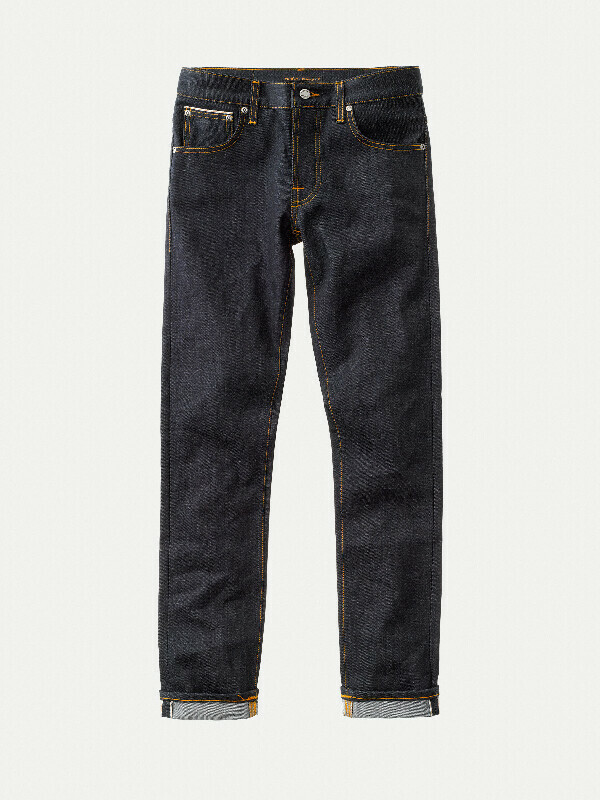 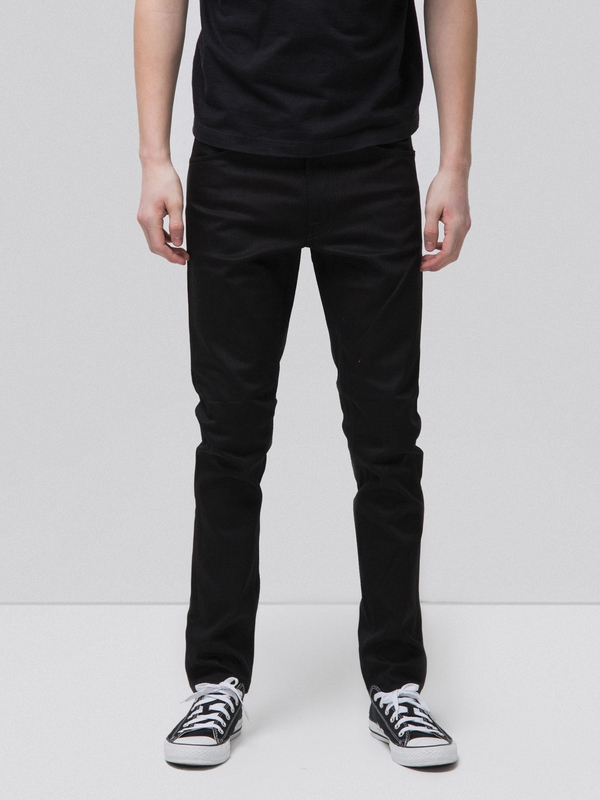 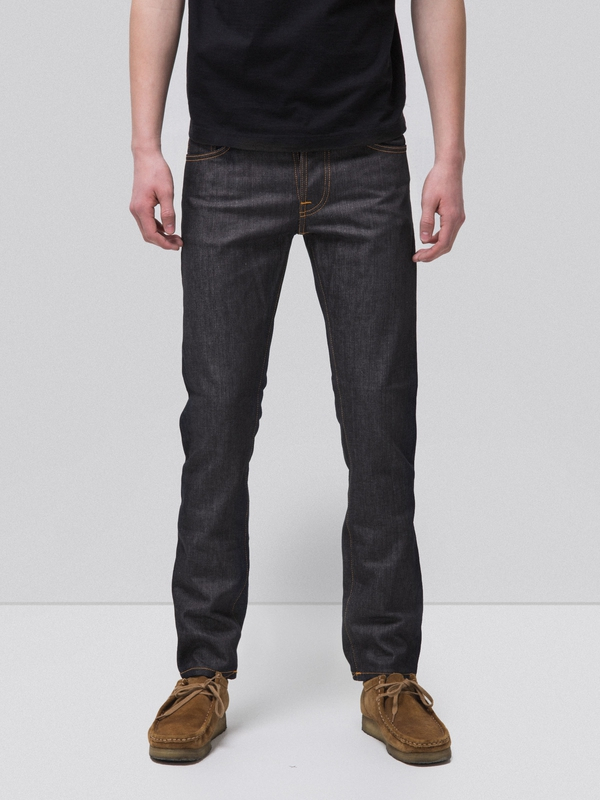 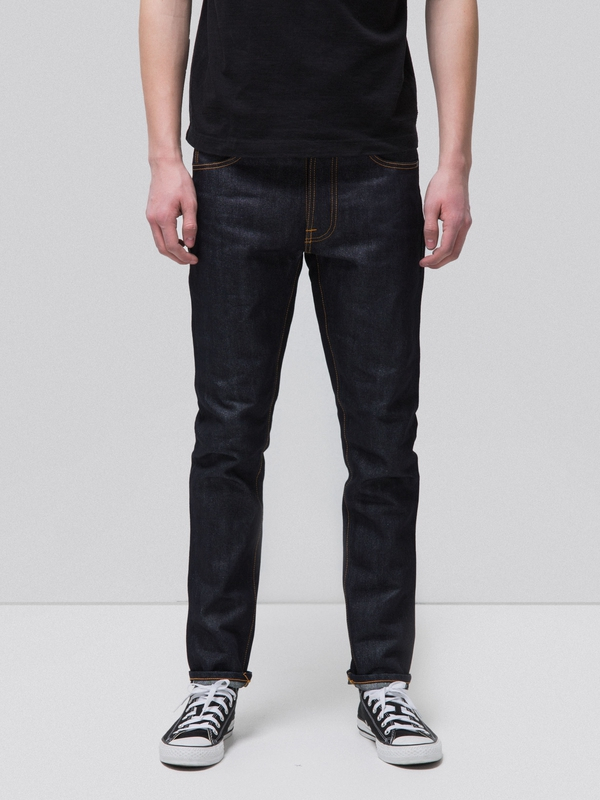 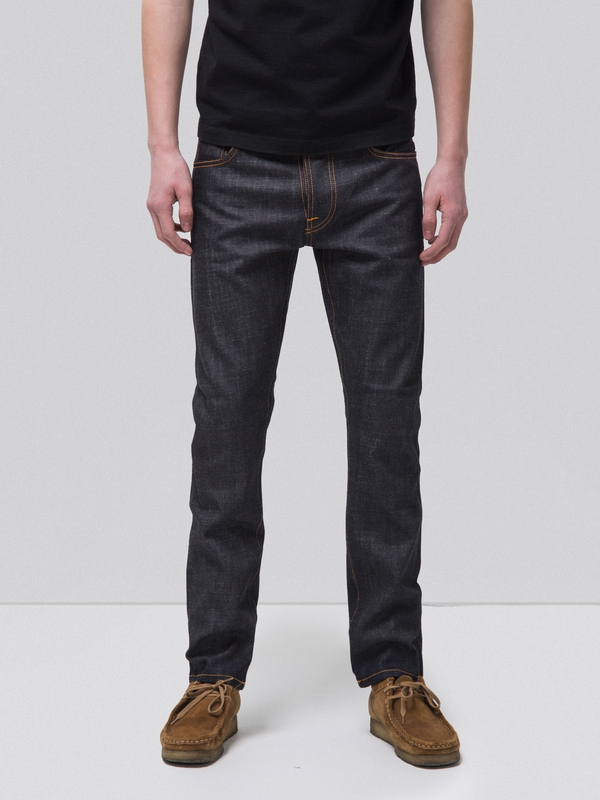 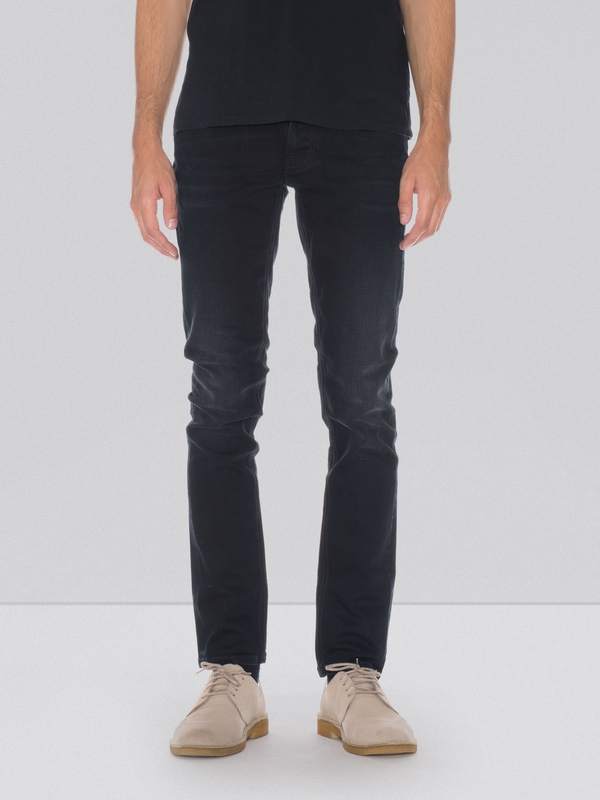 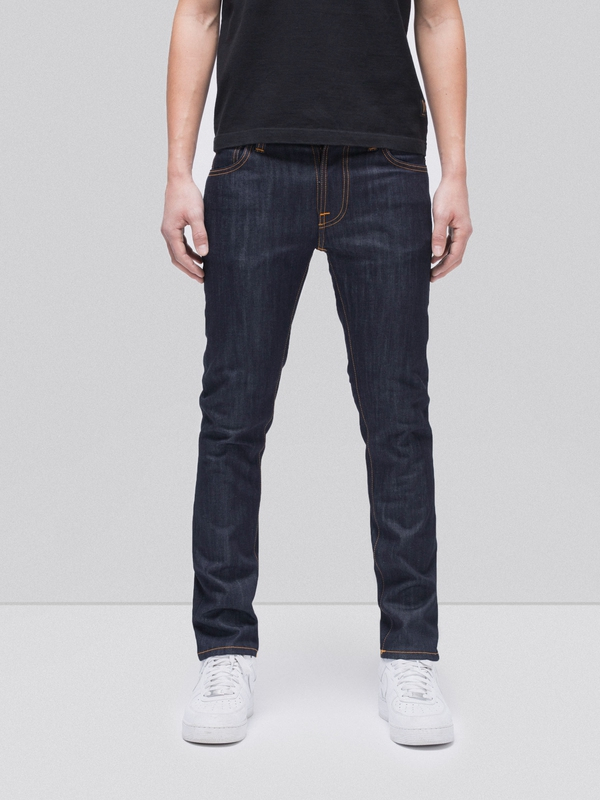 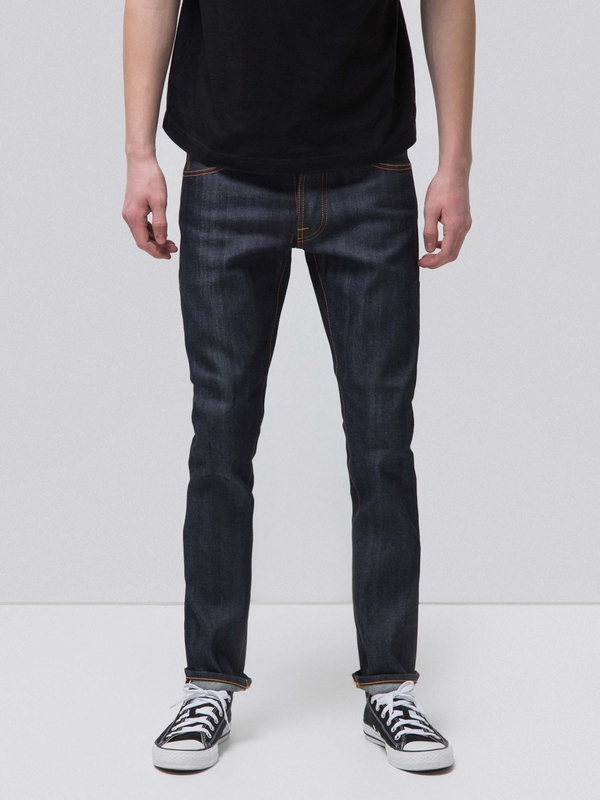 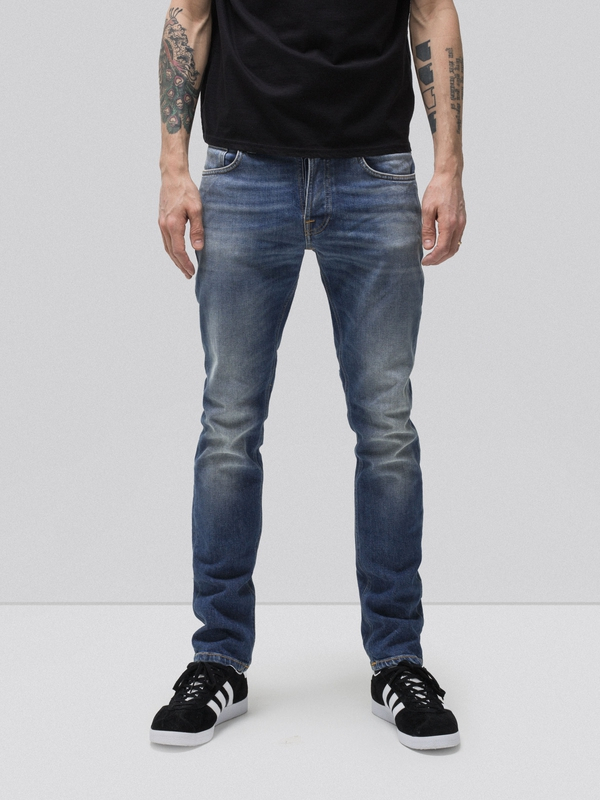 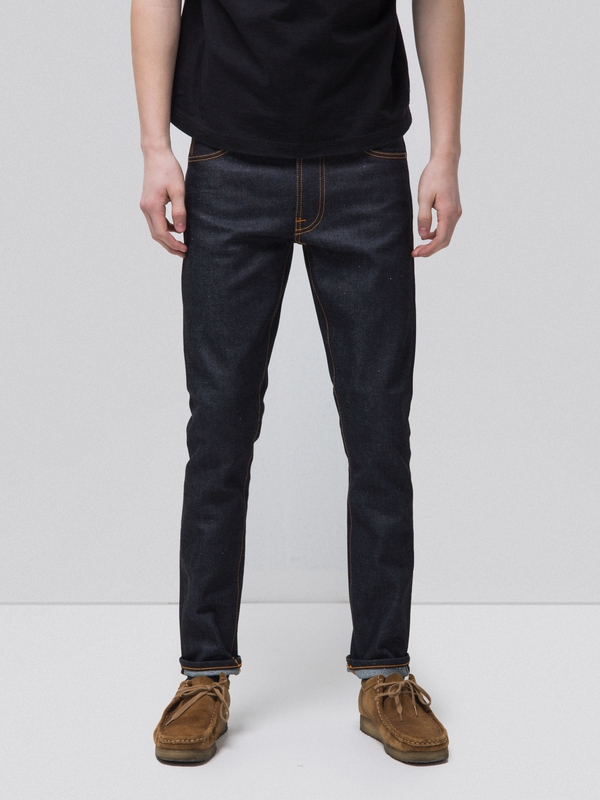 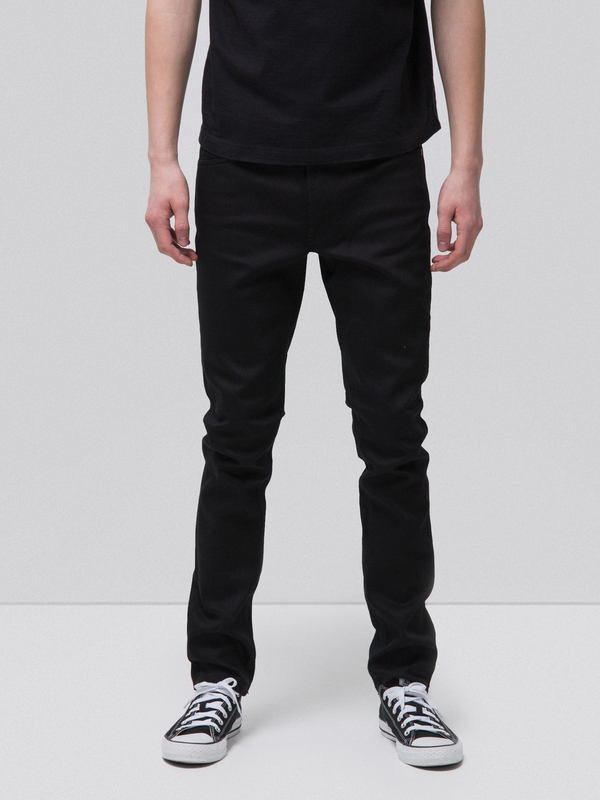 Kaihara selvage denim. 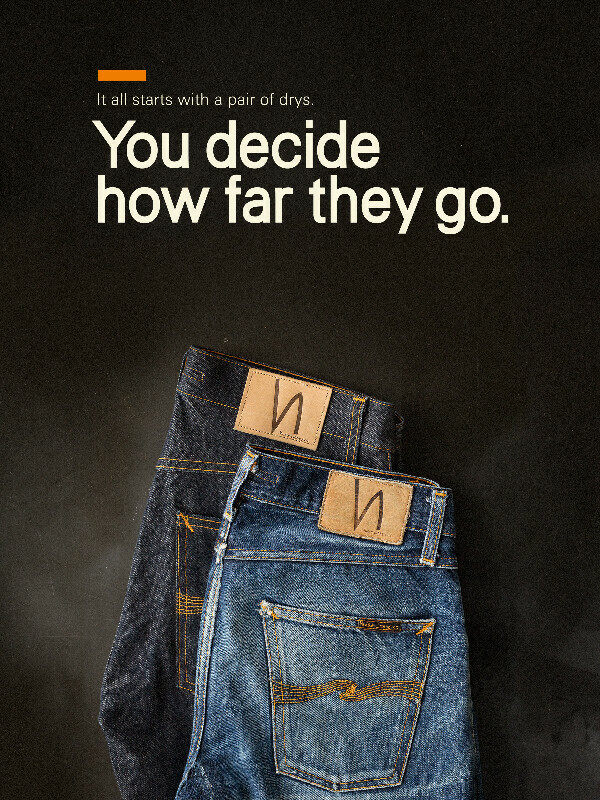 It's been with us since 2001. 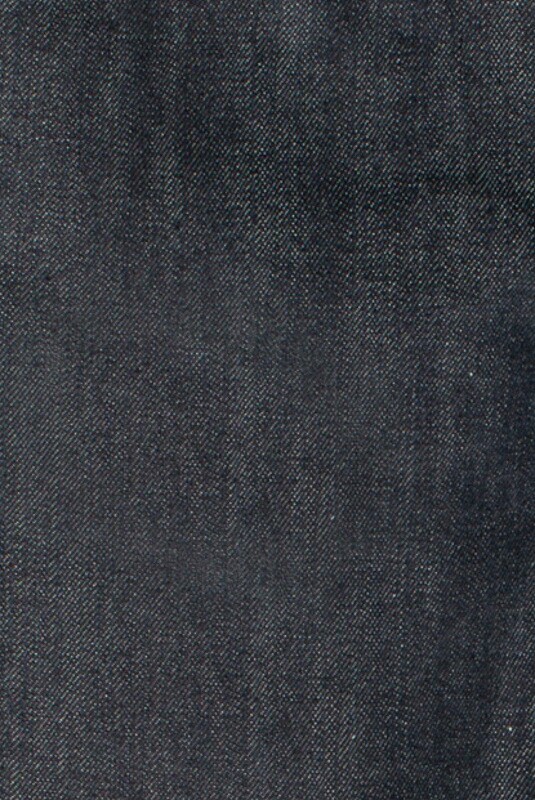 A fabric with potential to turn into the greatest looking pair of jeans you ever put on, if you wear them for 6 months before washing. 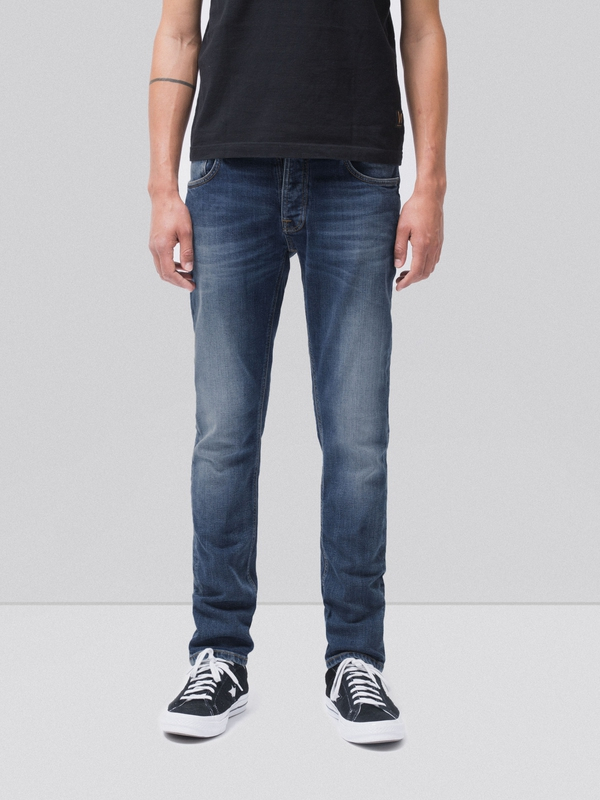 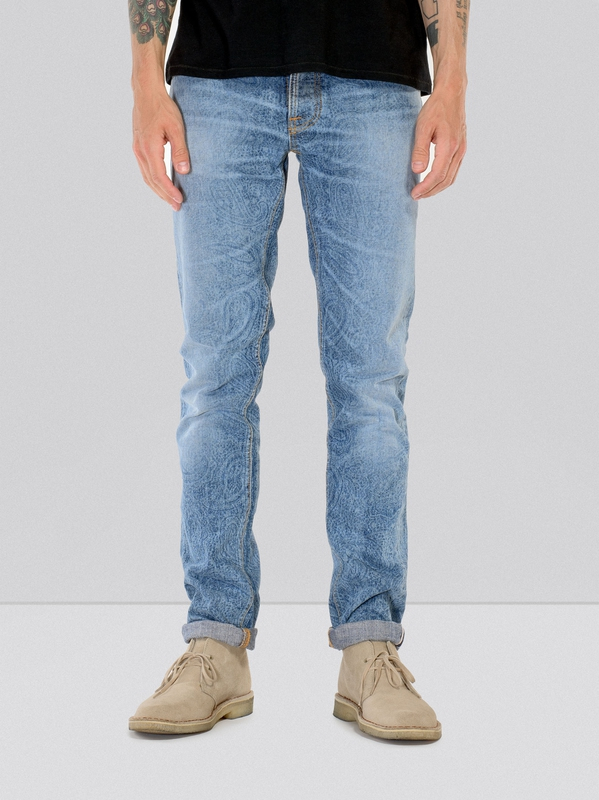 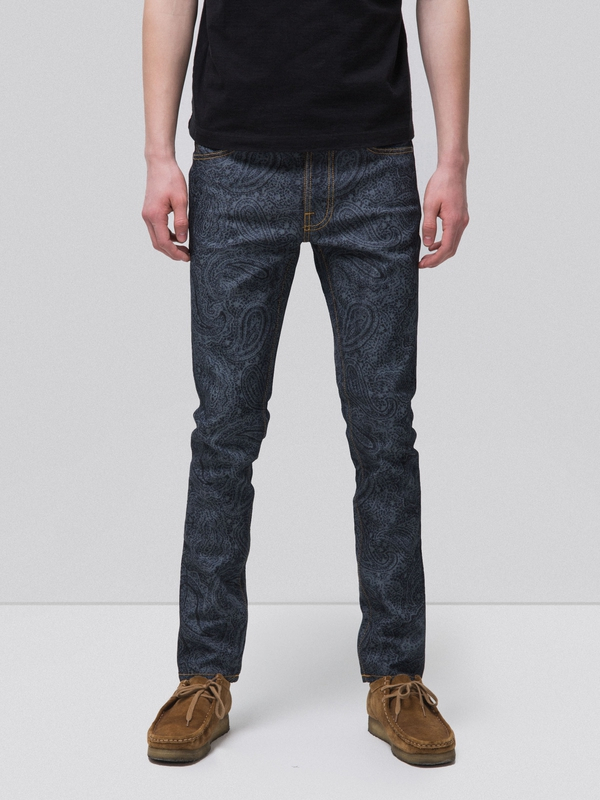 If you want denim with a unique. 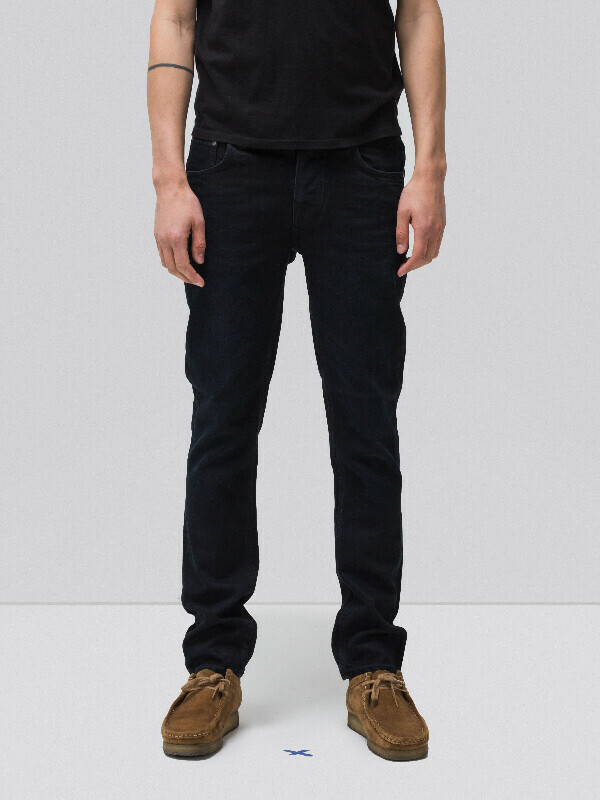 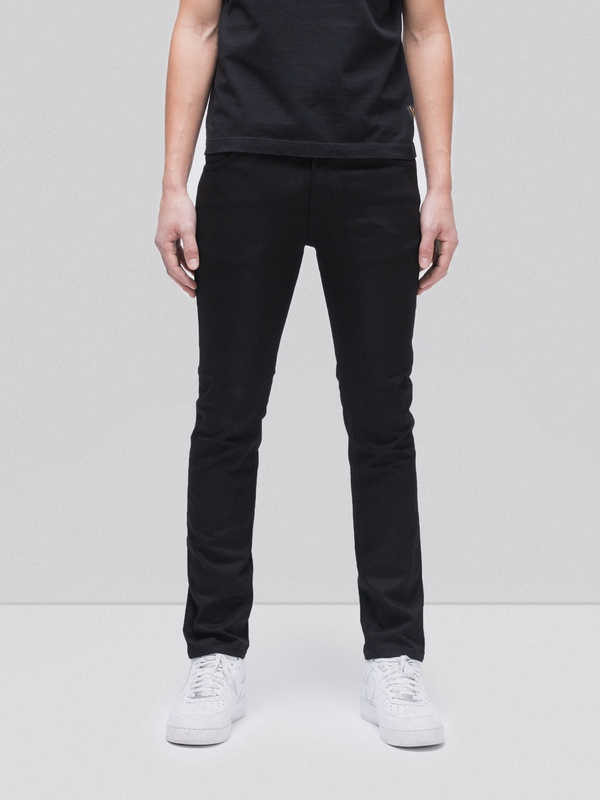 worn-in look, this is the only way to go.